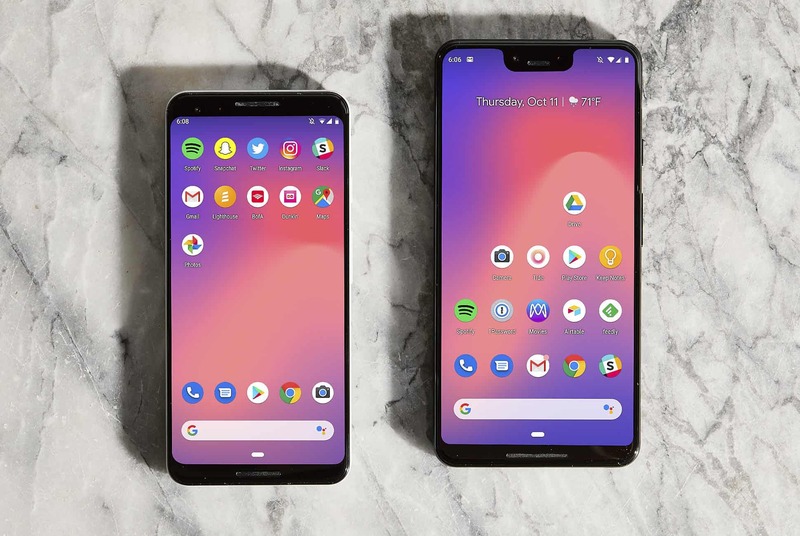 Bottom line: Google still has a bad habit of beta testing its products with paying customers, but has finally fixed most of the truly problematic bugs on the Pixel 3 and Pixel 3 XL. One of the benefits of being a Google Pixel owner is receiving Android updates in a timely fashion. Pixel users are now seeing the December security patches as well as bug fixes being rolled out over the air to their devices. Major fixes include background apps no longer being closed when numerous apps are open. Spotify, Pandora, Apple Music, and other music players should now have no problem running when dozens of other apps are in use. Launching the camera will no longer cut off your favorite songs. Additionally, camera fixes have been added. "Improved camera capture performance," appears to be code for your pictures will always save correctly now and will not occasionally disappear into thin air. Adjustments to autofocus have also been made for better object tracking and more accurate focusing. Improvements have also been made to HDR contouring for certain apps. Unfortunately, there is no official word on whether this includes Netflix, YouTube, or other specific apps. I was unable to find obvious differences following the update. Other updates include better Android Auto connectivity with improved audio performance. Pixel Stand users will benefit from more visible notifications and better hotword detection. All Pixel owners of the first three generations will see slightly different volume behavior when turning Bluetooth on and off. A little over a month after launch, Google has most of the bugs worked out. There are still some minor issues such as the back button being located on the lower left of the launcher without the option to move it and swipe navigation not being well implemented, but those are relatively minor points.